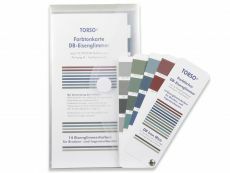 Welcome at Color Pattern Store on Torso-Verlag.de! More than 30 years from 1988 until today – Torso-Verlag e.K. – is a trade platform for trade, industry, administration, freelancers and educational institutions, so it’s a B2B-platform. We are not able to sell individual parts to private customers. All prices given on our web pages are net prices expelled in euro (€) plus value added tax for orders. After finishing your basket, a request to validate the order for your business issues will appear. 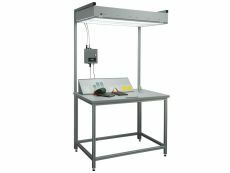 With this website we want to act as a portal for the professional use of color and color charts of RAL, Pantone, HKS, NCS, Munsell and Euroskala (DIN ISO 12647-2) together with standard light booths, light meters, color meters and gloss meters. We deliver free of charge when order values exceed 65 Euros (plus VAT 19%), in the space of Germany, else we charge additionally delivery charges (plus VAT 19%). Every product has a special labeling for the time of delivery. The labeling „in stock“ means that at least one item is in stock. If you order a product until 1 p.m. it will be conveyed at the same day. If you like to see products or if you like to test appliances, tell us your concern over phone. We welcome you daily in our exhibition room from 10 a.m. to 4 p.m. Please do also note our seminars concerning colorimetry. Here you get to know important information regarding everyday life business. 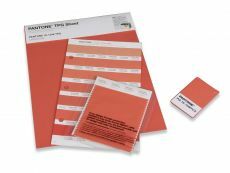 The application and varieties of color fans, color cards, color shade cards, and the color atlas leaves nothing to be desired. In the following you find a list of some of the most used titles. 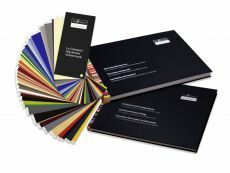 Euro scale professional book of color, Euro scale color atlas, Euro scale color palette according to CIE Lab and more high quality euro scale products. 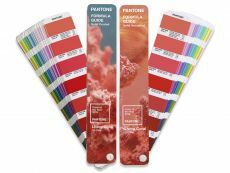 Pantone color fans FormulaGuides, Pantone-Farbkarten Solid Color Chips and more high quality Pantone products. 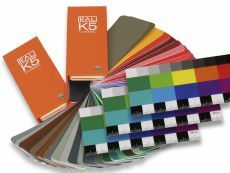 HKS Fächer N 3000 plus, HKS Color Book 3000 Plus and more high quality HKS products. paper and natural paper. 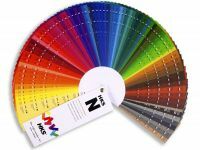 In order to print letterheads or business cards one uses N-colors. 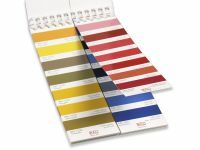 N-colors were especially developed for absorbent natural paper. 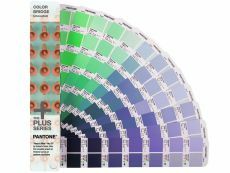 The color chart is divided into 88 colors. 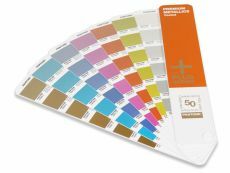 Each color has one sheet of paper with six detachable color patterns (65 x 26 mm) and a short description of grid percentages from 10 to 80 %. 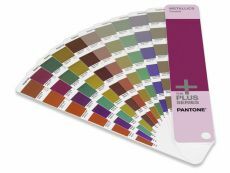 Of course we stock other color references and different color patterns for each colorsystem. British Standard or Federal Standard can also be found in our range of goods. 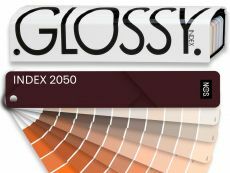 We also have Natural Color Systems, glossmeters, gloss paints or Eloxals and other goods at our disposal. 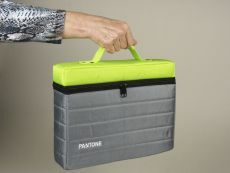 We have all the relevant products and the necessary knowhow. 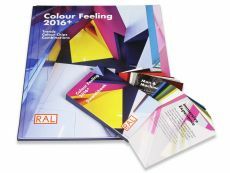 Here you can find external information and sources concerning RAL, Pantone, HKS, NCS and Munsell. 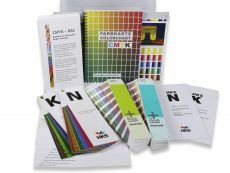 Attend to our color charts, color code books and shade cards in block offer at the budget price. If you have any questions, you can contact our customer-oriented staff by phone +49 (0) 09342/9339-70. We are looking forward to hearing from you soon. We deliver industry color charts as advertising charts with your individual firm imprint suitable for the Cl of your enterprise. If you have a printable PDF-Layout with your desired imprint for the color chart, send it to us. If requested you can have digitalproof of the later product. After two to three weeks you have your own virtual and persistent advertising medium for your client. The specifications of the layout file can be found at the respective product description. 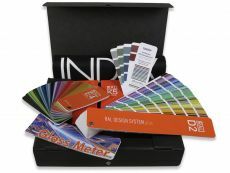 Advertising charts are offered as RAL advertising color charts and gloss level scale NCS Gloss Scale. .... for production and design. We recommend storing color patterns and color references always in a dry and dark area. 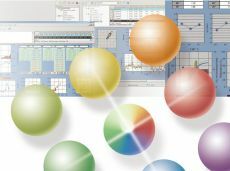 If cards and charts are exposed to the light for too long, they lose their gloss and color fastness. Then your color patterns won’t be firm for 100%. 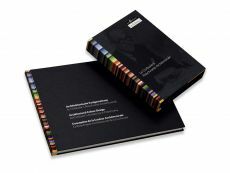 We recommend renewing often used color code books, color charts and even the bound color atlas regularly every two years. Relevant complete original products and a competent advice can be obtained in a specialized trade.